Fluffy and Fierce opens on the 16th! The Forest, TWE12VE and Limit8 are open now. Full details below. 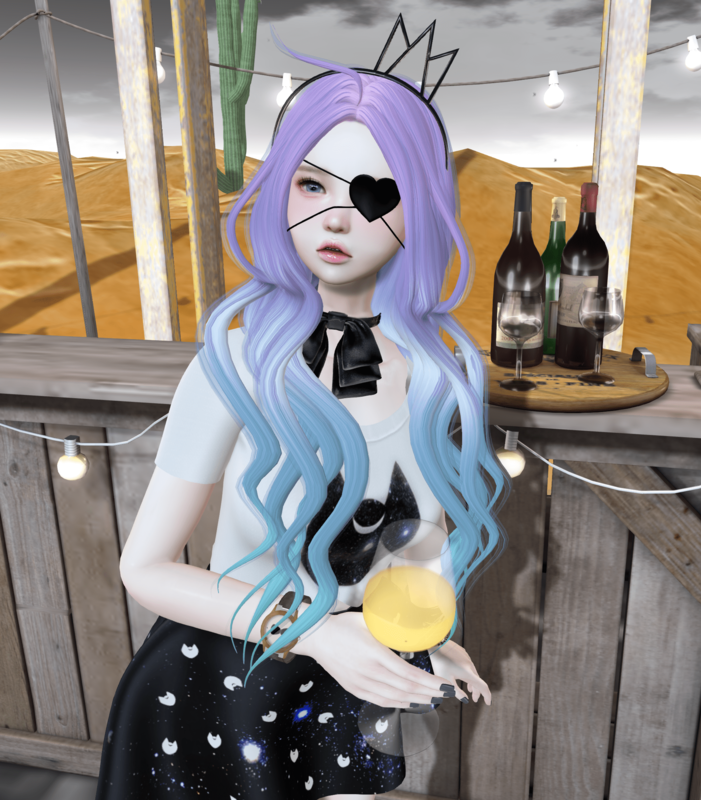 poses by La Baguette – Kawaii II. 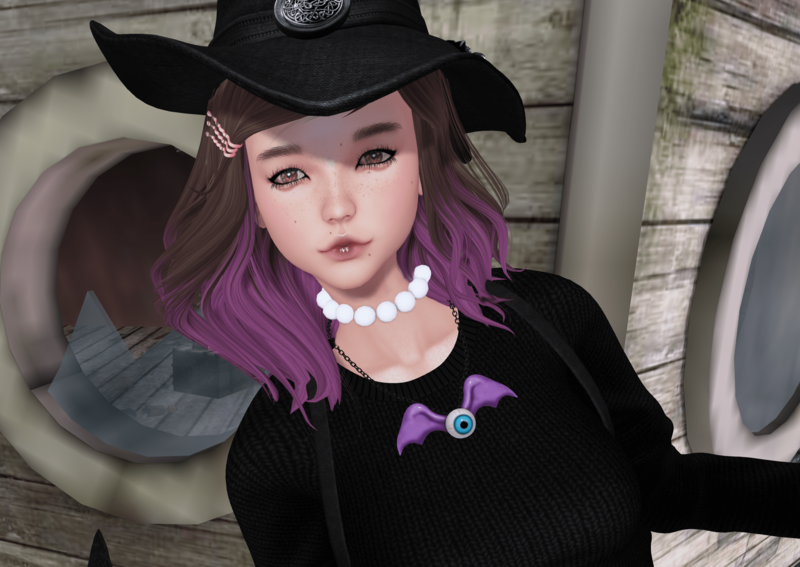 photos taken at Chronicles of Lynnea. Fluffy & Fierce + Bada & More! The hair in this post is from Poison Ivy and will be available at a new event that starts on the 16th! The event is called Fluffy and Fierce and I can’t wait for the first round!! Full outfit details below. poses by kirin – Tsuki. photos taken at NeoShoda. Imeka @ The Arcade + More! poses by – elephante poses (i forgot to write down the name sorry!). photos taken at Radio Geko.